07/26/2016... 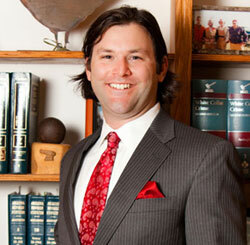 If you are arrested for DUI in Scottsdale your initial responses can mean all the difference. 07/19/2016... Most Arizona jurisdictions offer home detention if you have been sentenced to 30 days in jail for a DUI. 07/15/2016... How much is the DUI attorney going to cost? 07/12/2016... If you have been convicted of a DUI in Scottsdale AZ you have to meet certain criteria to have the IID removed early. 07/11/2016... Generally disorderly conduct is a misdemeanor however, it can escalate to a class 6 felony. 07/06/2016... If convicted of Vehicular aggravated assault prison time is mandatory! 07/01/2016... To avoid a DUI take a cab, designate a driver or rent a limousine and enjoy the 4th of July!